Great for your skin, even better for you hair and health, coconut oil might just be a natural miracle maker. It turns out, however, that the oil is even more multifunctional than we might have originally thought and, by incorporating it into your daily life, you can benefit from a whole load of natural advantages. Are you ready to better your body and lifestyle? Coconut oil might just be the way in which to do it. Are you fed up of forking out money to get your nails in check each month? With coconut oil, your manicures might become a thing of the past. When rubbed into the nail beds, coconut oil can effectively moisturize dry, flaky cuticles and help to rehydrate your hands in the process. The more often that you use it, the better that your nails will look! Seasonal changes can wreak havoc on our complexions and by the end of winter, we might not be looking like our best selves. If you want to instantly boost your skin without reverting to expensive cures, coconut oil might just be the next best thing. Combined with baking soda, the oil can work as an effective and gentle exfoliant, helping to buff away any dry skin cells. Using the mixture once a week can have your complexion glowing again in no time at all! High winds and cold weather can turn even the softest of lips into a chapped mess and while you might be tempted to try any number of the drugstore’s lip balms, there is a more natural cure that can be even more effective. Applying coconut oil to your lips can help to instantly hydrate dry, irritated skin and have your face feeling better in no time at all. Just apply the oil to your lips, let it melt and massage it in. Taking makeup off in the evening is one of the most time consuming part of a woman’s skincare routine and more often than not, traces of mascara can linger on the skin, no matter how clean it might look. If you want to get rid of all makeup without harming your skin, coconut oil can really work wonders. Simply scoop it onto heavy makeup, leave it for a few minutes and then wipe it all off with a warm cloth. Makeup, be gone! Do you suffer from sensitive skin? 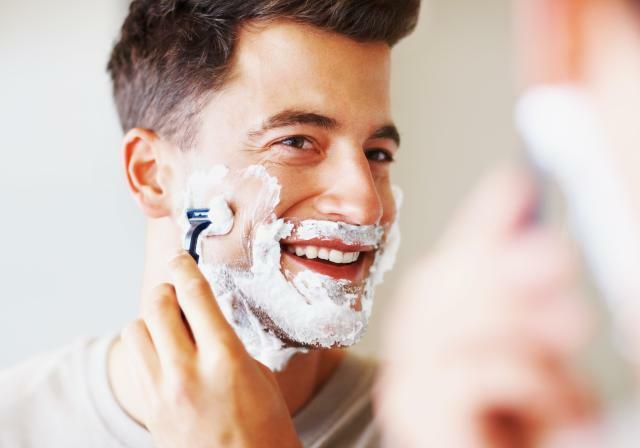 You might find shaving a real struggle, with your skin breaking out in inflamed, irritated bumps. 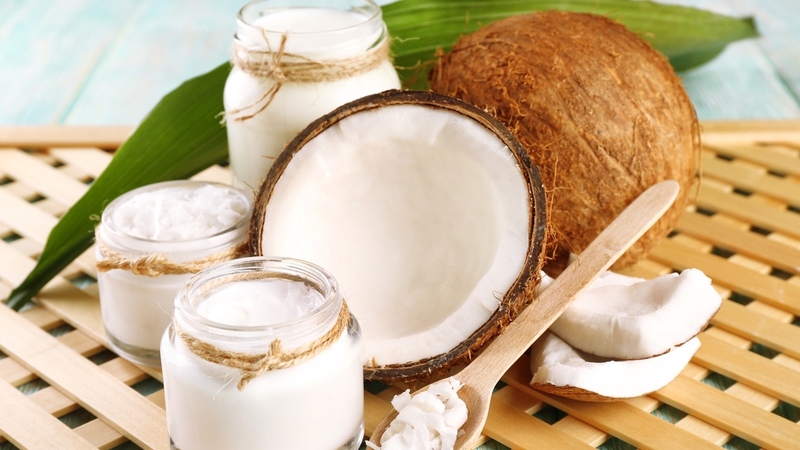 To avoid the pain of regular shaving creams, you can try using coconut oil as part of your routine. Helping you to get a close shave and hydrate your skin in the process, the oil is as effective as popular brands and won’t leave your skin feeling sore, either. When the heat picks up, we all flock outdoors and while many of us take care of our skin, it’s easy to have an accident from time to time. If you’re dealing with painful sunburn, coconut oil can be a real miracle worker. 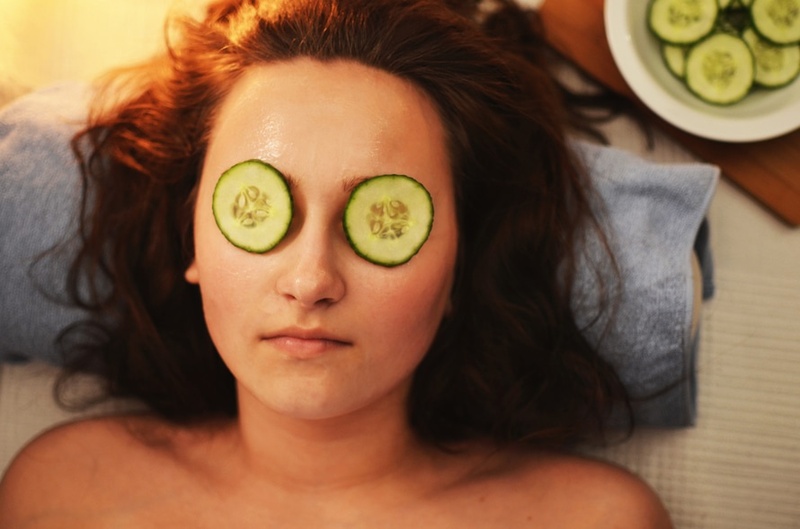 Not only will it help to calm your skin down but also, the oil can minimize peeling and help to promote skin regrowth. Dealing with sweat and body odor is something that the majority of us would rather not think about and yet, as the seasons change, we often find ourselves battling to stay dry. While the oil might not be powerful enough to completely eradicate your sweating, it can help to keep body odor under check, eliminating the build up of nasty bacteria. It’s not just about your body, though. Coconut oil can be used to treat a whole load of household items, naturally treating them while keeping your possessions in the best shape possible. 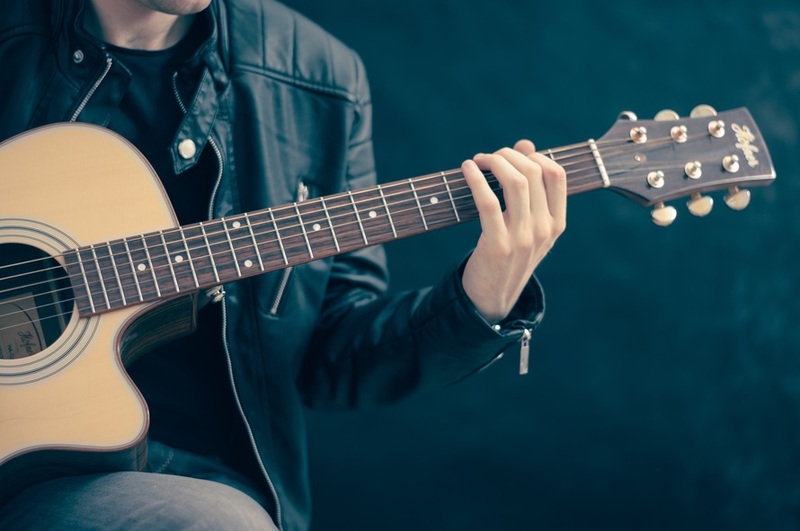 If you’re looking for an effective way to look after your guitar, coconut oil can work wonders. Use it to lubricate your strings and just listen to the effects; you might never use another product again.